Are you a full-time college student who is interested in gaining valuable exposure to the many different aspects of Minnesota agriculture? The Minnesota Corn Growers Association is currently seeking qualified candidates for its 2019 Internship Program to help with educational and outreach programs, communications, member engagement and office operations. In the paid role, interns will gain valuable experience in communications, whether it is developing content for the website or contributing to MCGA’s different social channels. Interns will also have a number of opportunities outside of the office, including helping out at MN Ag EXPO and Farmfest or joining grower leaders for an advocacy event at the Capital. Other fun opportunities include assisting with special projects and events surrounding research, biofuels and public policy. 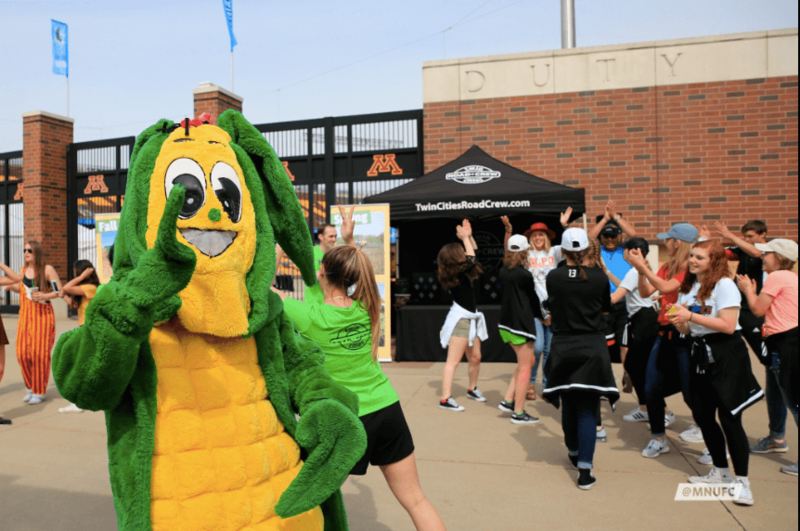 And perhaps most exciting of all, interns will make occasional appearances as beloved Minnesota Corn mascots Maizey and Ted Tassel. The deadline to apply for the 2019 Internship Program is April 15. The time frame for the 2019-2020 intern will be approximately May 20, 2019-August 30, 2019. Learn more here and apply today.